In order to satisfy the innovation needs of the most demanding clients, a collaboration agreement between the agency Praesidium and NearIT has been signed. We are happy to announce that the agency Praesidium has chosen our innovative technological solution for an important event in retail industry. We will be part of a project for an important sportswear brand, which is one of the Praesidium top client. This year NearIT technology, in the guise of StartIT, (do you know how does it work?) will be used for a promotional campaign involving some gyms and the sportswear shops, joining the initiative. Praesidium is a marketing agency focused on innovative solution of shopper marketing especially for retail industry. 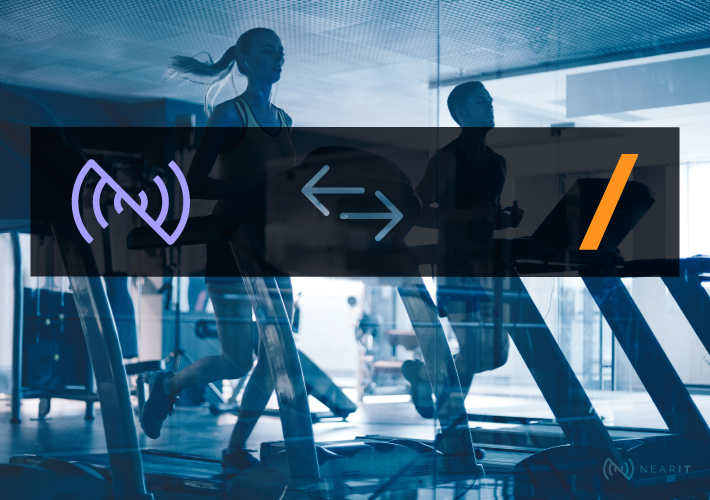 It has found StartIT as the right solution to get users engagement, intercepting them when they are going to the gym for their workout. 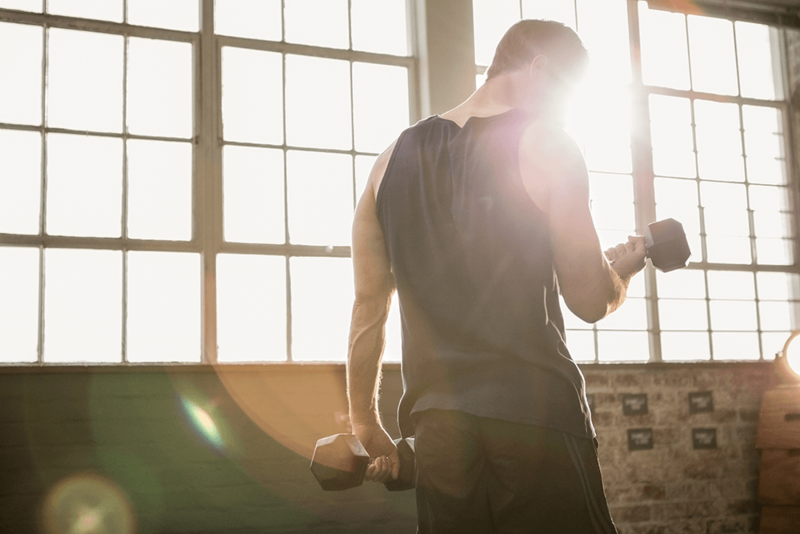 The campaign aims to involve the gym’s users, an important consumer cluster, in an experience bridging the online and the offline, allowing the digitalisation of the real experience, that can follow the user even when he left the gym. 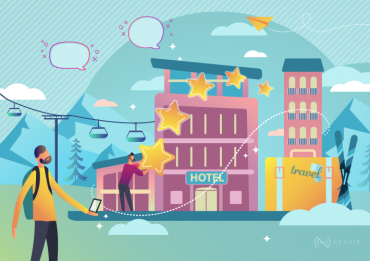 Thanks to the integration with the contextual mobile engagement platform NearIT, StartIT seems to be the best tool to share contents and offers with precise users clusters. Through the app they will be able to live a special experience as customers. First they will be personally engaged inside the gyms and then induced to download the app to get exclusive advantages. 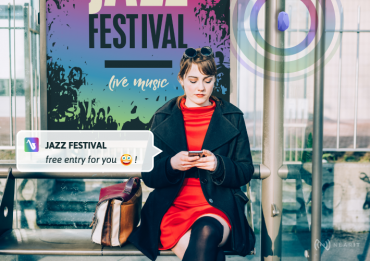 Even in this case the app is useful and functional to get the users’ attention, engaging them in an original and innovative way. Thanks to the app is possible to know them better, planning the communication on their characteristics. NearIT will also allow the users location tracking informing them about the promotional activity taking place in the area. 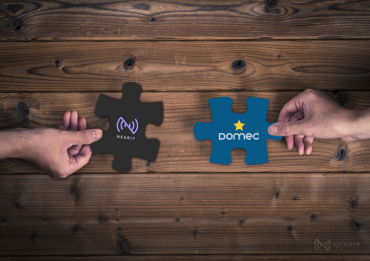 This partnership will underline the great potential and the many application areas where NearIT can be successfully used. 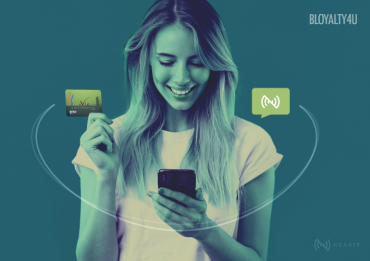 Through StartIT a big brand has the chance to immediately verify all the advantage coming from a contextual mobile engagement strategy like the offered by NearIT.